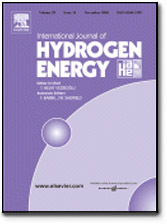 The association has its official journal - the International Journal of Hydrogen Energy. This monthly Journal, started in 1976, publishes peer-reviewed papers on all aspects of Hydrogen Energy. 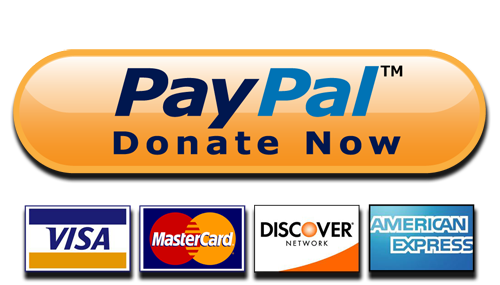 It is an indispensable source of information and references for research, which is provided to all members. The International Journal of Hydrogen Energy provides scientists and engineers throughout the world with a central vehicle for the exchange and dissemination of basic ideas in the field of hydrogen energy. The emphasis is placed on original research, both analytical and experimental, which is of permanent interest to engineers and scientists, covering all aspects of hydrogen energy, including production, storage, transmission, utilization, as well as the economical, environmental and international aspects. When outstanding new advances are made, or when new areas have been developed to a definitive stage, special review articles will be considered. To encourage the exchange of ideas, a section of the journal is devoted to discussing previously published papers. As a service to readers, an international bibliography of recent publications in hydrogen energy is published quarterly. Audience: Energy researchers, engineering students, environmentalists, chemists, energy companies. For information on the most recent and all previous issues of the International Journal of Hydrogen Energy, please visit the Elsevier web site. In order to facilitate refereeing, four hard copies are needed (please do not send the original paper, which will be requested after the review process is completed). In the case of revised/finalized papers, send one original and two copies. Electronic submission is encouraged because it speeds up the refereeing process.